The deal could be worth $150 million to $160 million, according to Israel's Globes. Samsung Ventures is already a key investor in Corephotonics, alongside other parties such as MediaTek and Apple assembly partner Foxconn. Corephotonics has lodged multiple lawsuits against Apple, claiming that the dual-lens camera systems in the iPhone 7 Plus, 8 Plus, and iPhone X infringe on patented concepts. Specifically these cover dual-aperture, fixed focal length systems that enable expanded zoom, along with supporting software algorithms. Apple executives and engineers allegedly met with Corephotonics staff as far back as 2012, reviewing the company's intellectual property at the time. In the following months Apple allegedly sent various hardware and software teams to Corephotonics' headquarters in Tel Aviv to examine prototype components and learn about optical processing methods, as well as to discuss partnership opportunities. In June 2014 Apple expressed interest in licensing Corephotonics' algorithms and set up a meeting to discuss a business deal, according to filings. Following that, Apple requested access to a prototype telephoto lens, suggesting the companies could collaborate on hardware design. 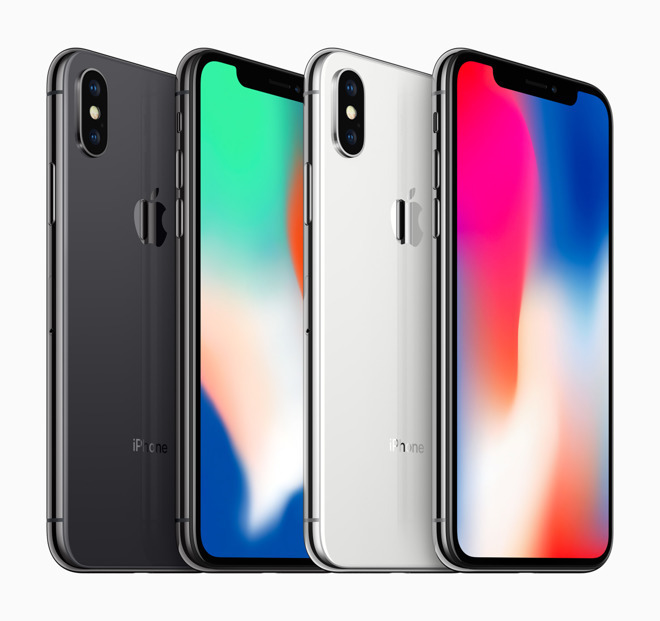 Negotiations were halted in August 2014, though technical discussions continued between Apple and Corephotonics engineering teams for a few weeks. The communication lull continued until 2016, when Corephotonics reached out to a "high level hardware executive" offering to discuss collaboration on future smartphone projects. Following yet another meeting, Apple again expressed interest in formalizing a business agreement and requested information regarding IP licensing. That was in August 2016, one month prior to the debut of the iPhone 7 Plus. By October, negotiations had again cooled and two subsequent meetings relating to potential licensing agreements bore no fruit.